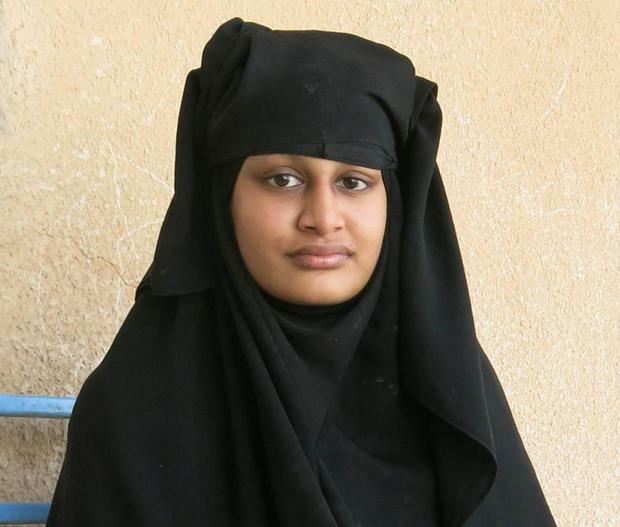 Shamima Begum was a member of the Isis morality police, a feared group which enforced the terror organisation’s strict interpretation of Islamic law, according to reports. The 19-year-old British citizen, who fled her home in Bethnal Green four years ago with two other schoolgirls, has claimed that she was only a “housewife” during her time living with the group in Syria. But according to a report in The Sunday Telegraph she played a much more active role in the organisation’s reign of terror as a member of the “hisba” – which metes out punishment to those found flouting Isis laws on how to dress and behave. There were separate allegations that Begum stitched suicide bombers into explosive vests, so they could not be removed without detonating. The Mail on Sunday reported that the prime minister and home secretary had been briefed on intelligence received by the CIA and Dutch military intelligence. The allegations were made by other westerners who joined Isis, but have not been verified. They emerged after a warning by the United Nations that “jihadi bride” stereotypes were causing female Isis recruits to be dangerously underestimated by global security services. Men and women emerging from the terrorist group’s former territories have largely denied any wrongdoing or claimed coercion, and their true activities are hard to verify. Isis gave women roles as recruiters, radicalisers and enablers of jihad, and officially permitted them to fight in defence of the “caliphate”. Begum has been stuck in a displacement camp for months after being detained while leaving Isis territory. The teenager arrived heavily pregnant at al-Hol camp in February, and gave birth shortly after. But her newborn son, named Jarrah, died from a lung infection last month. It was her third child to have died during her time living in the caliphate. The home secretary, Sajid Javid, stripped Begum of her citizenship and pledged to block British citizens suspected of joining Isis from returning to the UK where possible. Ms Begum’s family lawyer, Tasnime Akunjee, visited al-Hol camp in March in an attempt to gain her signature for a legal challenge against the removal of her British nationality. He claimed the move had made her effectively stateless and Bangladesh denied she was a dual national, but Mr Javid has denied breaking international law. Mr Akunjee was not permitted to visit Begum by the Syrian Democratic Forces (SDF), who are guarding thousands of Isis fighters, female recruits and their children after driving the group out of its former territories. The signature was needed for an appeal to the Special Immigration Appeals Commission, which has found previous government attempts to strip extremists’ British citizenship unlawful. The family is proceeding with a separate judicial review of Mr Javid’s decision. Mr Akunjee told The Independent that the death of Begum’s baby may form part of the case against the government. “The death of the child goes to the proportionality of the original decision and whether that was a real risk, which we believe it was, and then it happened,” he added. Mr Akunjee has not yet responded to the reports of Begum’s alleged activities in Syria. 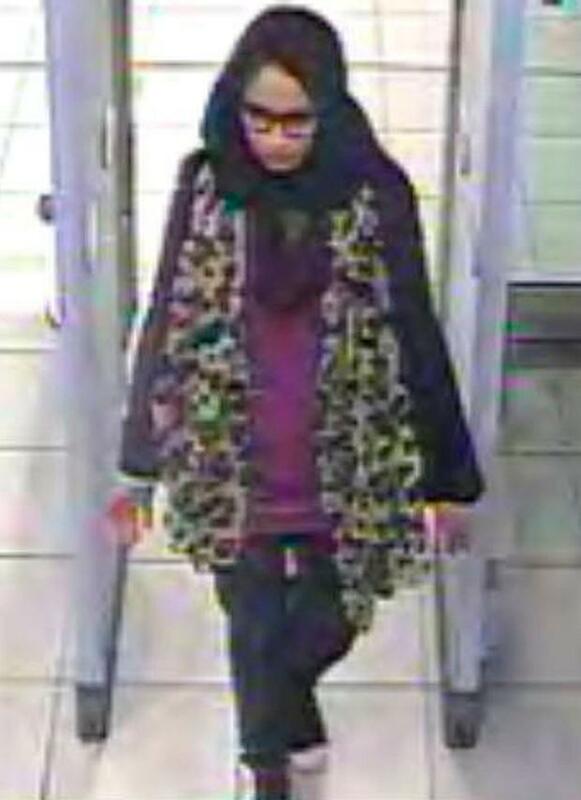 The attention on her case has sparked a debate over how the UK should deal with British citizens who went to join Isis. Only one in 10 of around 400 jihadis who returned from Syria and Iraq have been prosecuted, and the government has increasingly resorted to citizenship deprivation as a means to prevent their return. 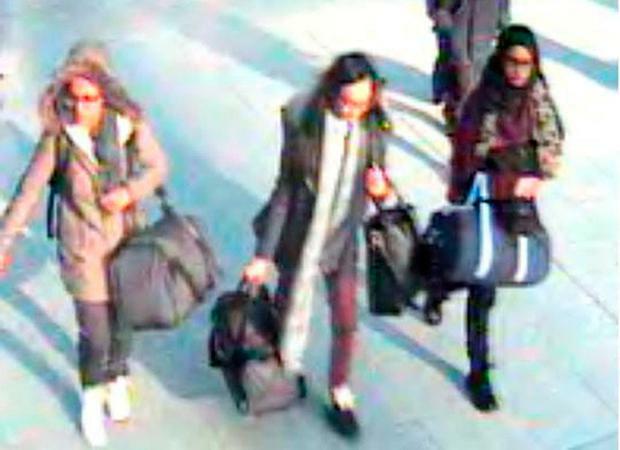 Begum and the two friends she travelled to Syria with had been interviewed by the police after a fourth friend from Bethnal Green Academy fled to join Isis months before. Terri Nicholson, a former Metropolitan Police counterterrorism officer, said officers “spent tremendous effort on trying to stop people travelling to Syria in the first place”. Ms Nicholson acknowledged there were a “lot of unknowns” to balance when removing extremists’ citizenship, following warnings that the practice can effectively set terrorists free in warzones without any monitoring.